At Clean Nation, our primary aim is to offer a top quality, professional service that you can rely on, complete with a friendly smile and helpful staff. We utilise both traditional cleaning methods and new high-tech, pure water cleaning equipment- choosing the method that will best suit each individual project and giving the best results. 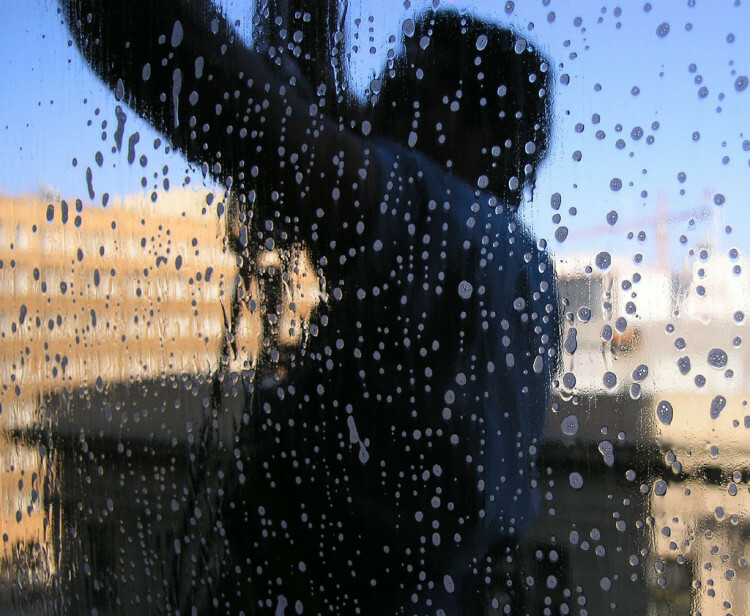 Our pure water cleaning system uses ultra purified and de-ionised water to help us achieve a streak-free finish on high and awkward windows that we wouldn’t otherwise be able to safely reach. The carbon fibre poles we use allow us to reach up to 65′ high (about 5 floors), without using ladders or cherry pickers! Call Clean Nation today on 07414 786 863 to find out what we can do for you! We know that a happy customer is the best advertising we could ask for and we are not happy until your whole property is looking it’s best. 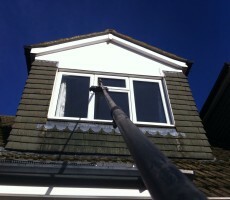 When cleaning your property, we always clean the windows, doors, frames and sills as standard. We also know that value for money is important to our customers and our competitive pricing will not disappoint! Call us on 07414 786 863 for a no obligation quotation today! At Clean Nation Window Cleaning, we use a computerised system to book in all of our jobs so no more scrap​s of paper with a round scribbled on! This means none of the properties, awaiting their maintenance, ever slip through the net. We alert all of our residential clients via text message the day prior to their booking, just to re-assure them we’re on our way and remind them to double check there’s clear access to allow us to do the our jobs to the highest standard possible.